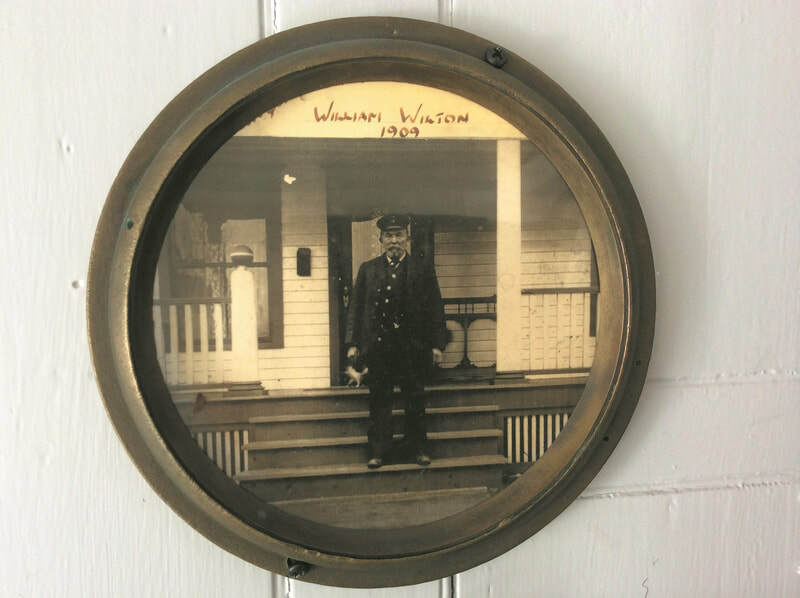 Step back in time and see how the cottages may have originally looked inside. 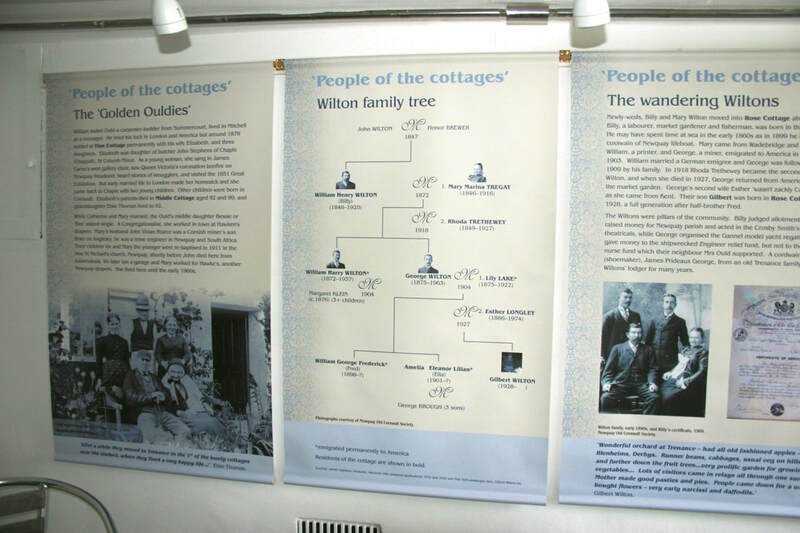 Trenance Cottages were once made up of three separate cottages, during renovation the three cottages were connected and the heritage museum can be found at the centre of this historic site in Vine Cottage and Middle Cottage. 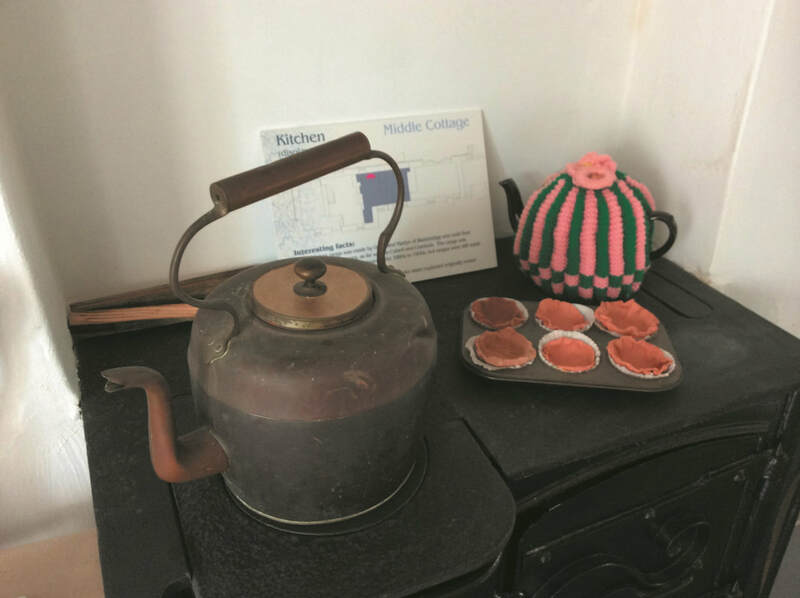 Visitors can step back in time to experience the way our Cornish ancestors lived as long ago as 1870 and learn about the building's history and see artefacts belonging to the period. With the preservation of two original cooking ranges and the addition of appropriate extra furnishings, the cottages have a 1920's and earlier feel. 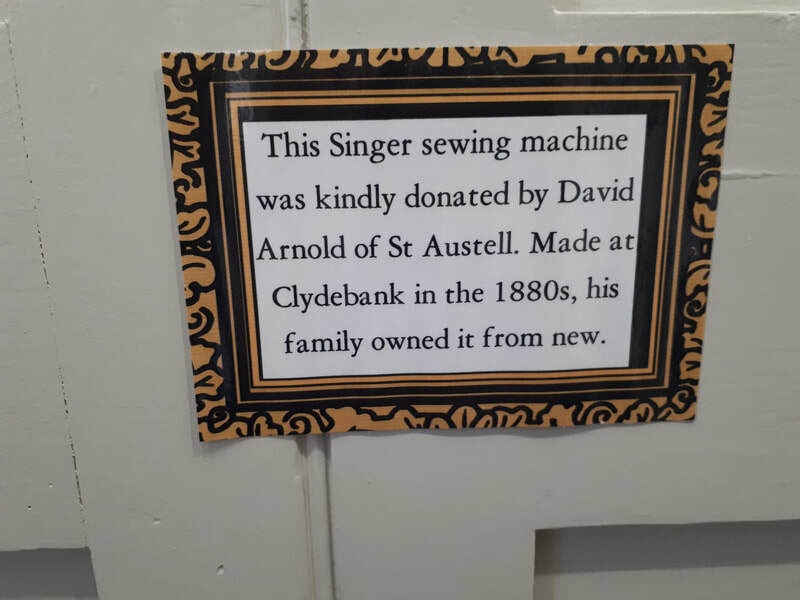 The museum is free to enter and shares audio stories of Trenance and its residents as well as the history of Tourism in Newquay. So, there is plenty for everyone to see, and interpretation that will capture your imagination! 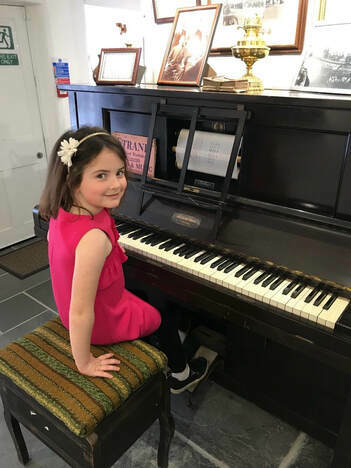 Visitors are also encouraged to try our pianola which has been restored and is now once again able to belt out tunes from the past with the right pianist! Our friendly volunteers are also on hand to assist you and answer any questions relating to your visit.